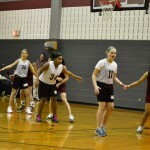 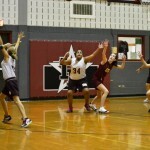 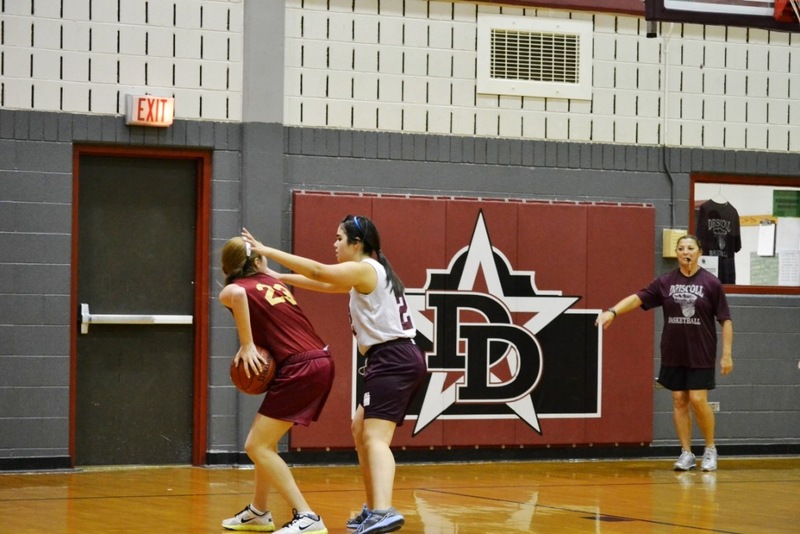 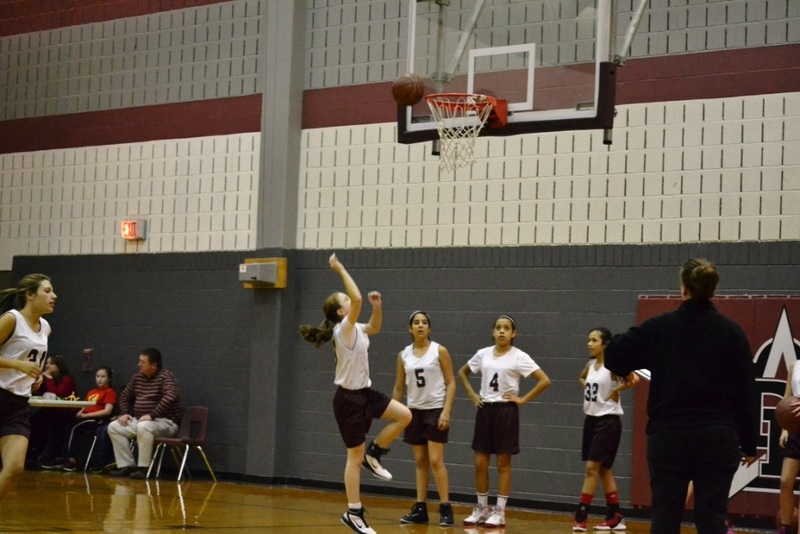 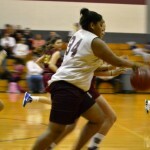 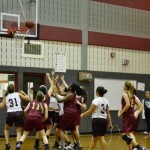 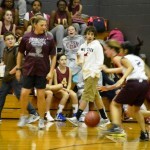 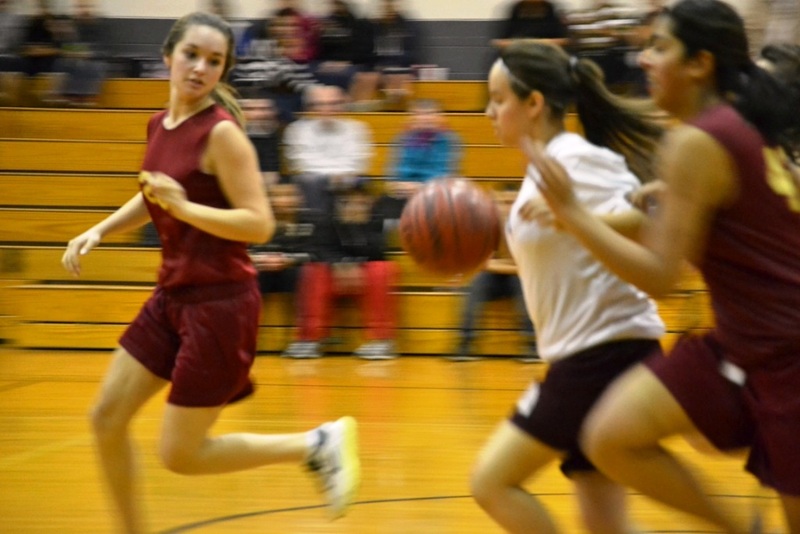 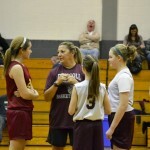 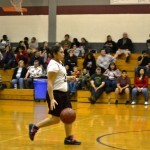 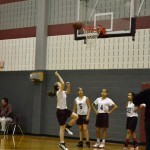 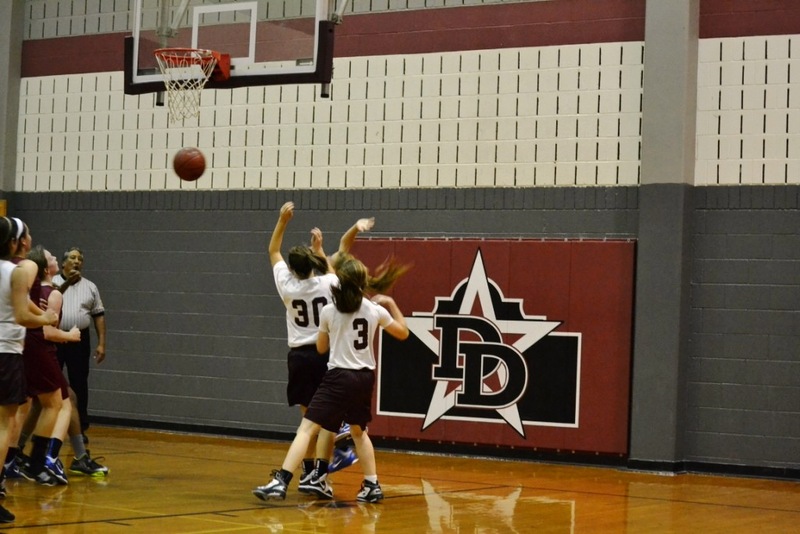 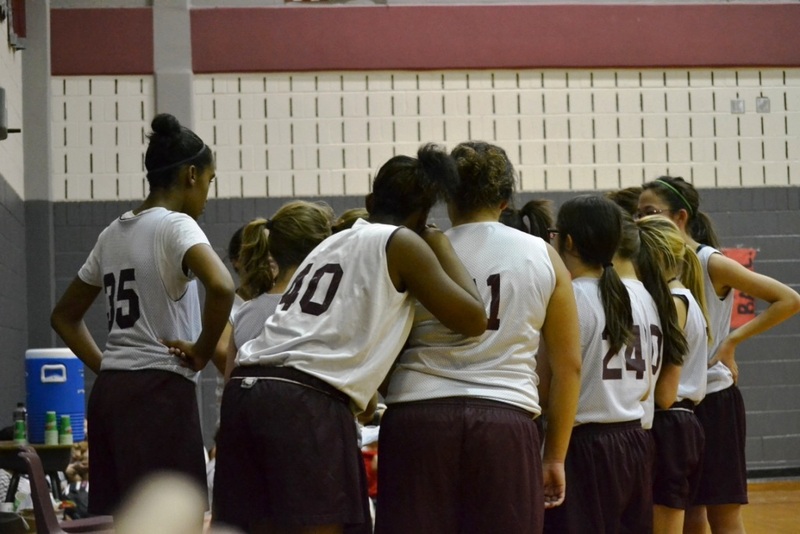 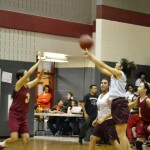 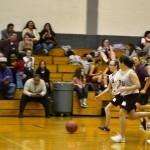 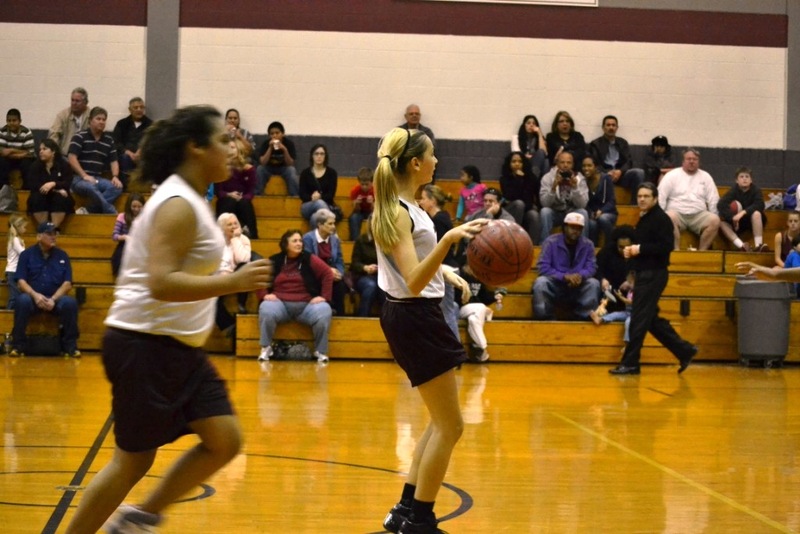 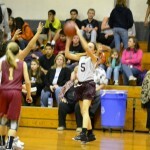 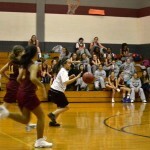 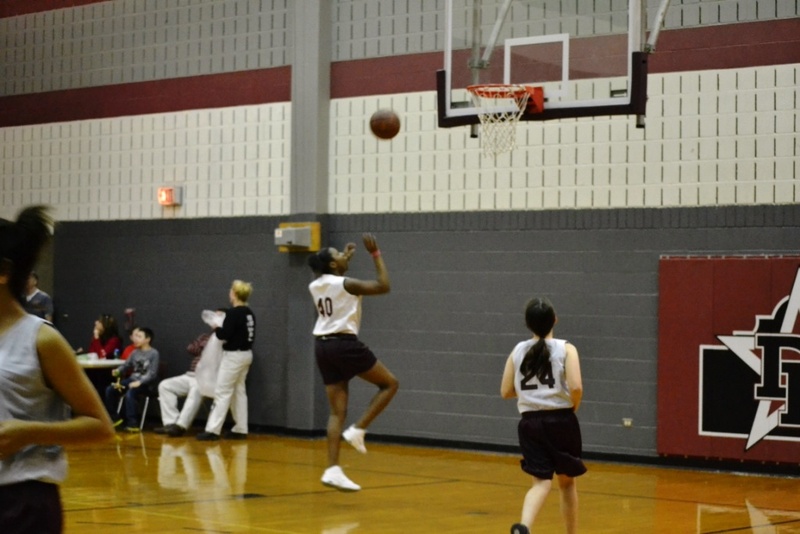 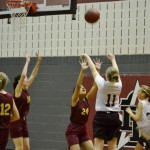 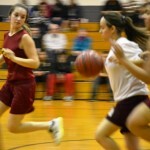 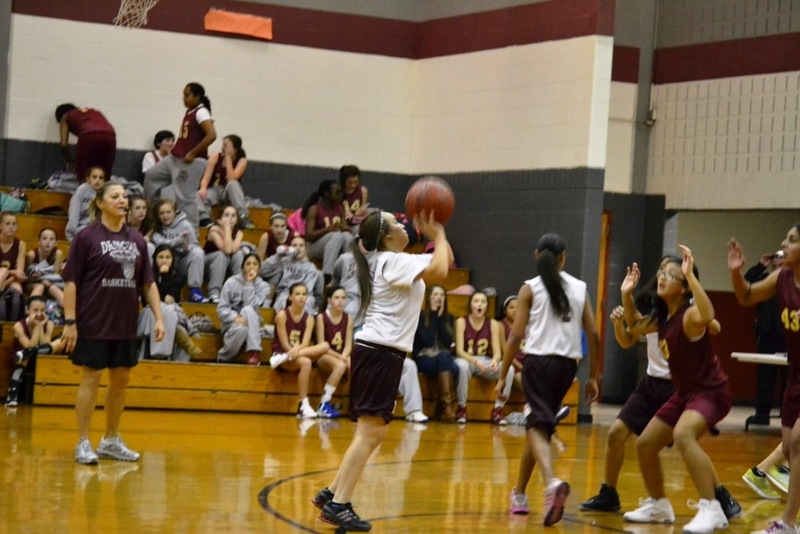 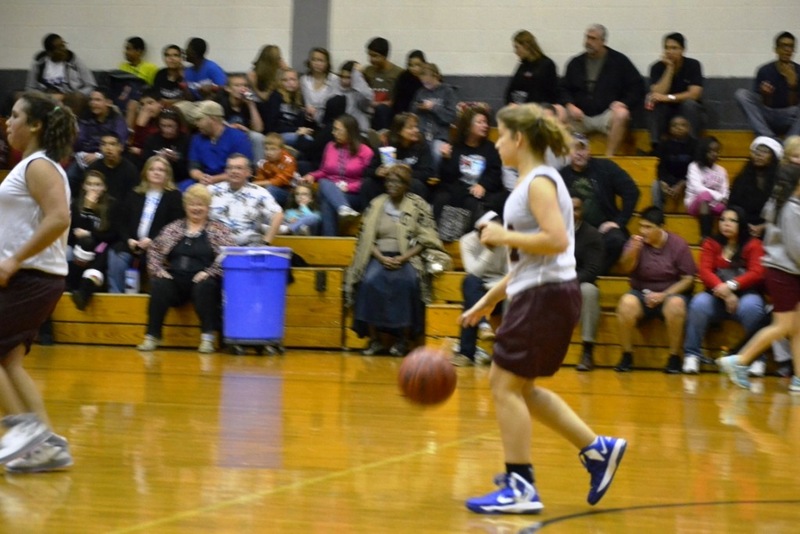 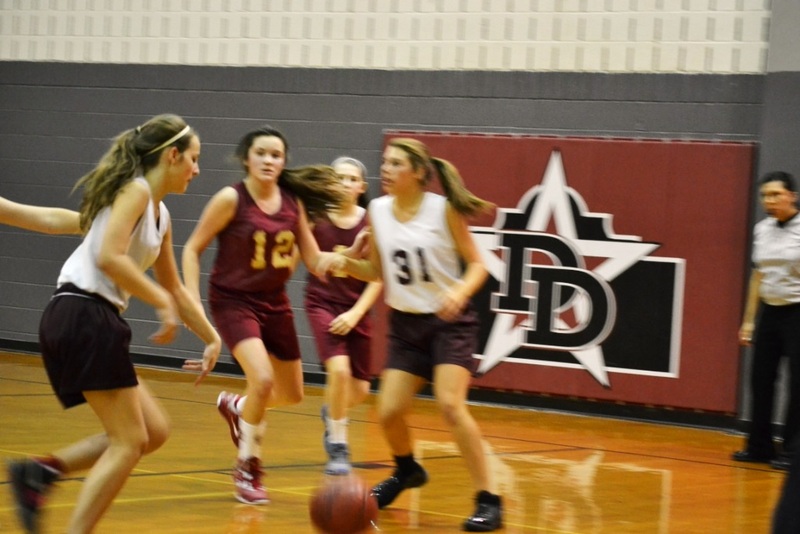 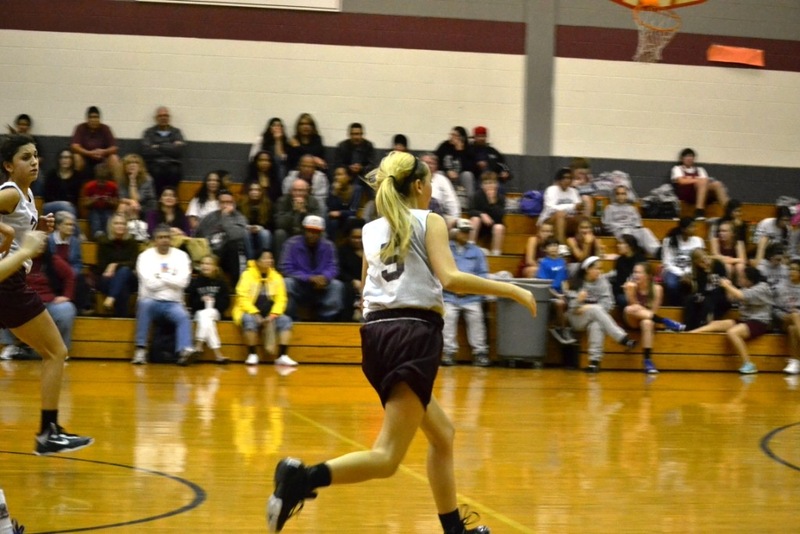 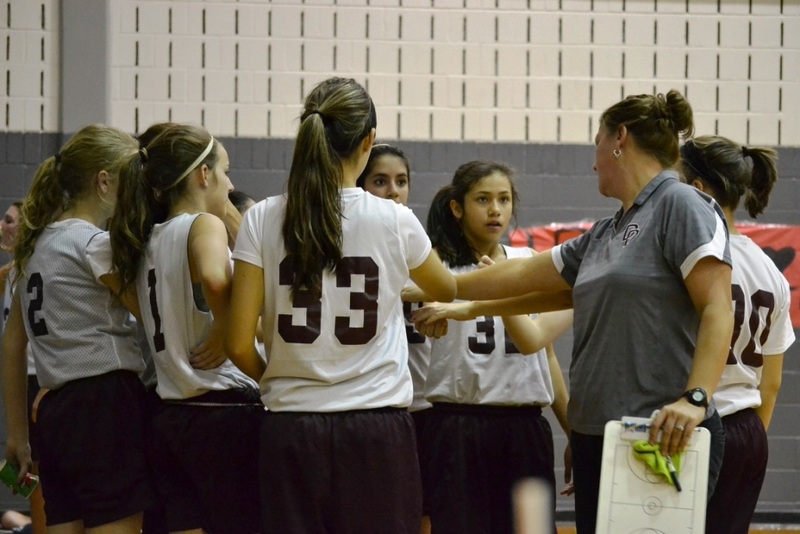 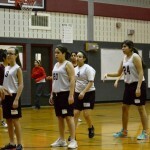 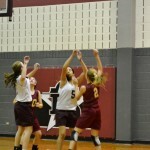 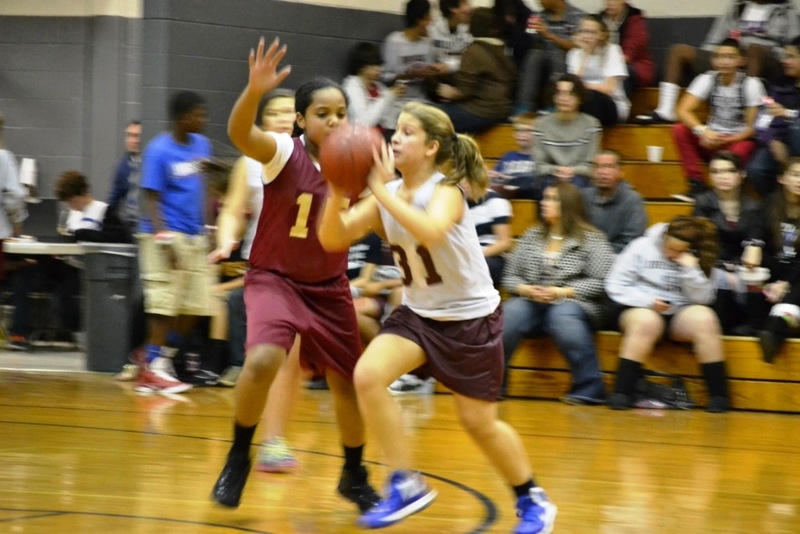 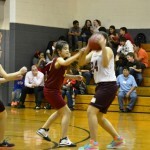 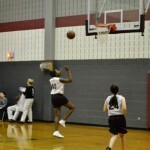 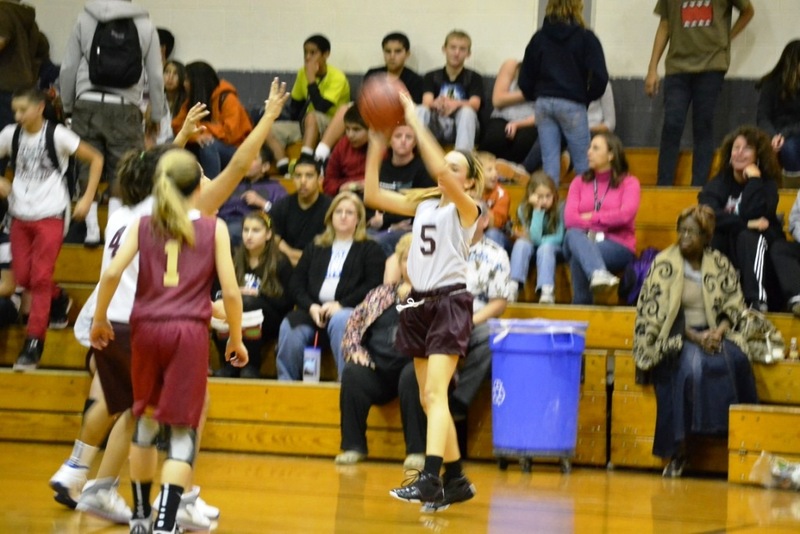 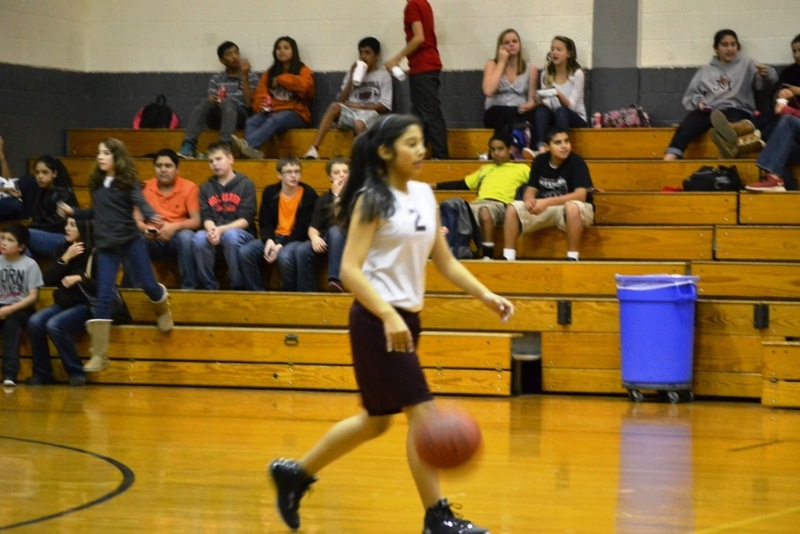 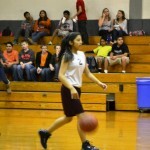 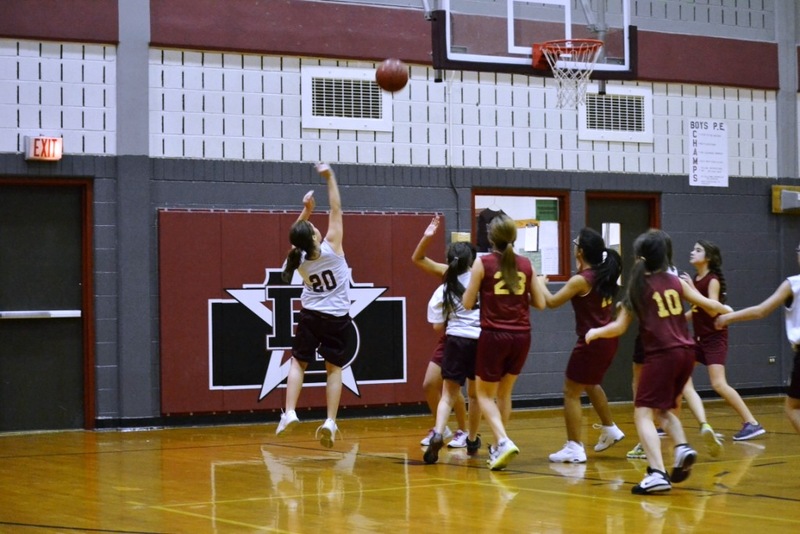 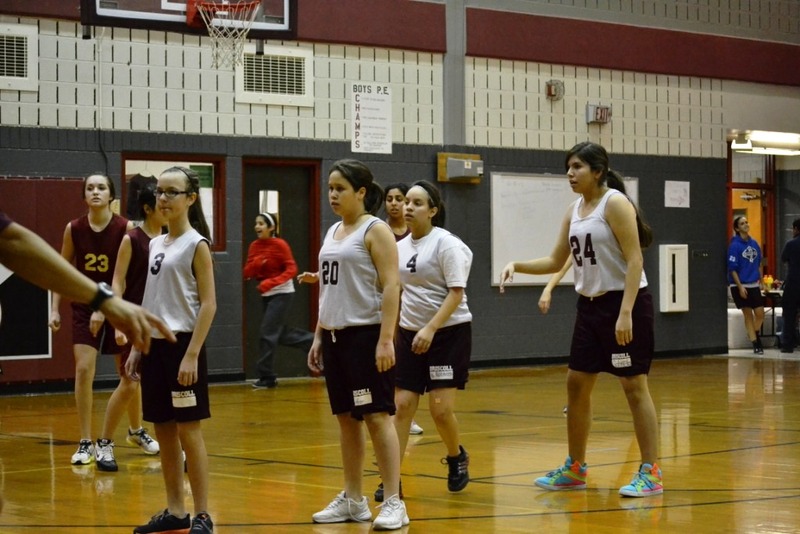 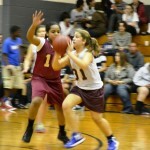 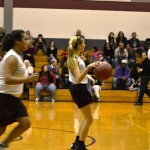 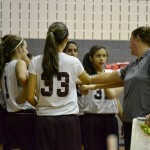 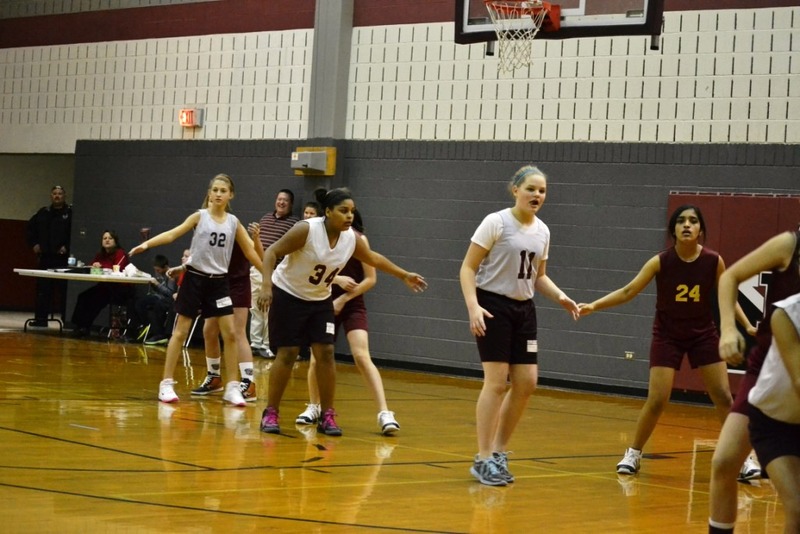 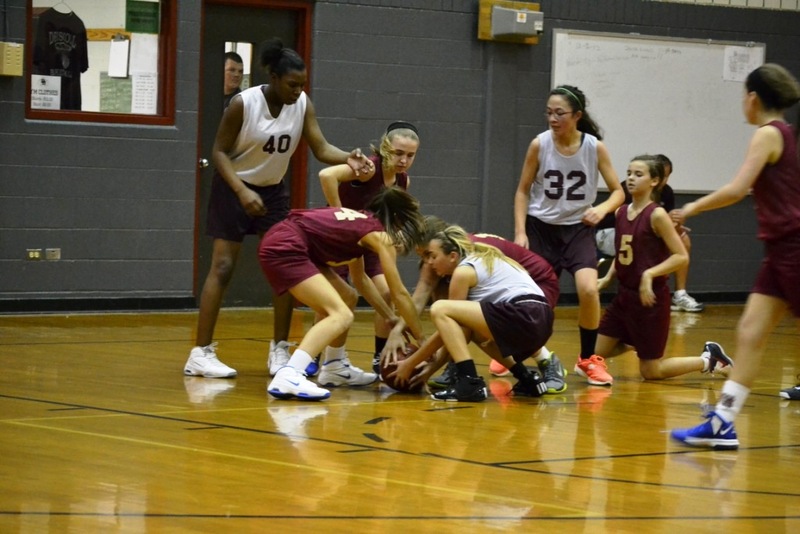 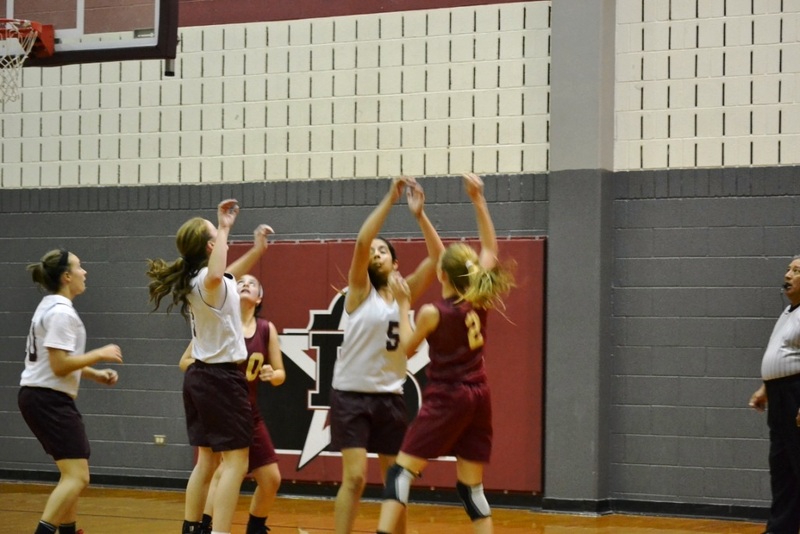 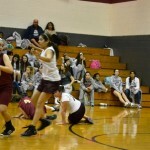 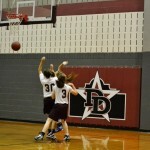 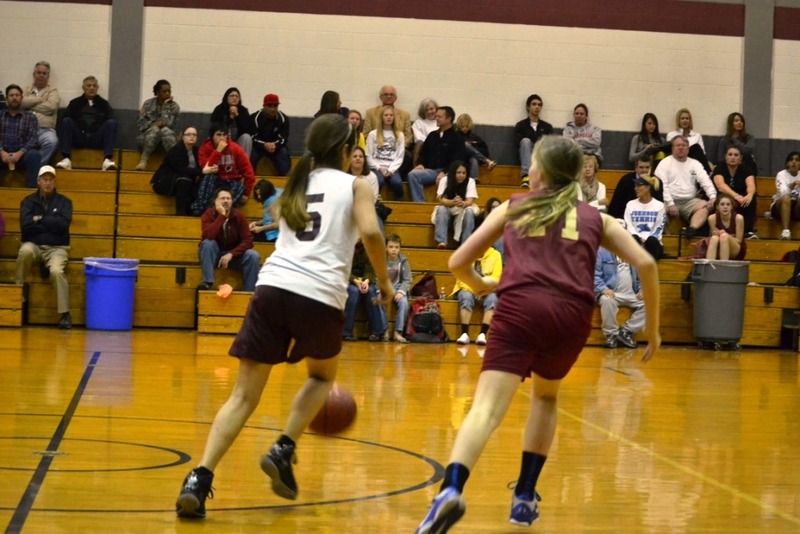 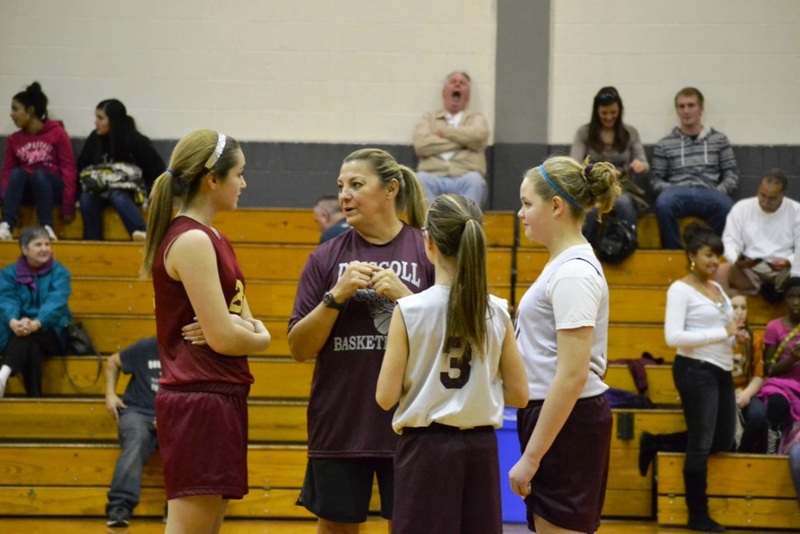 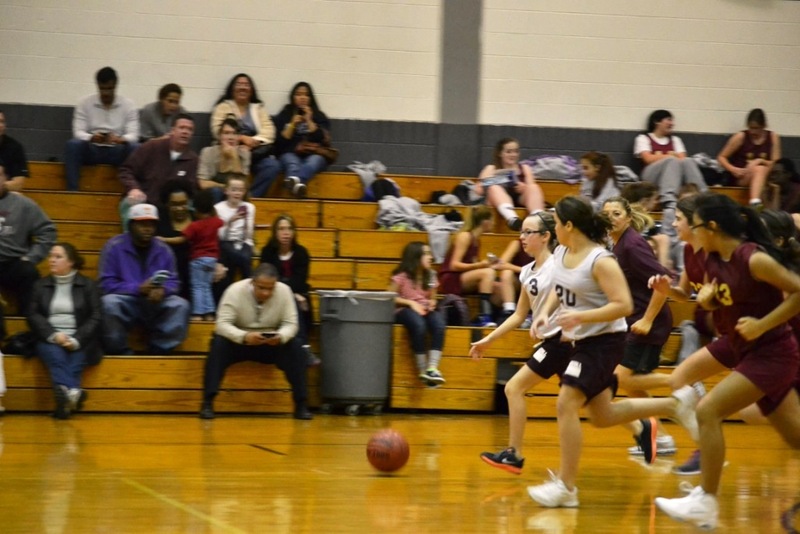 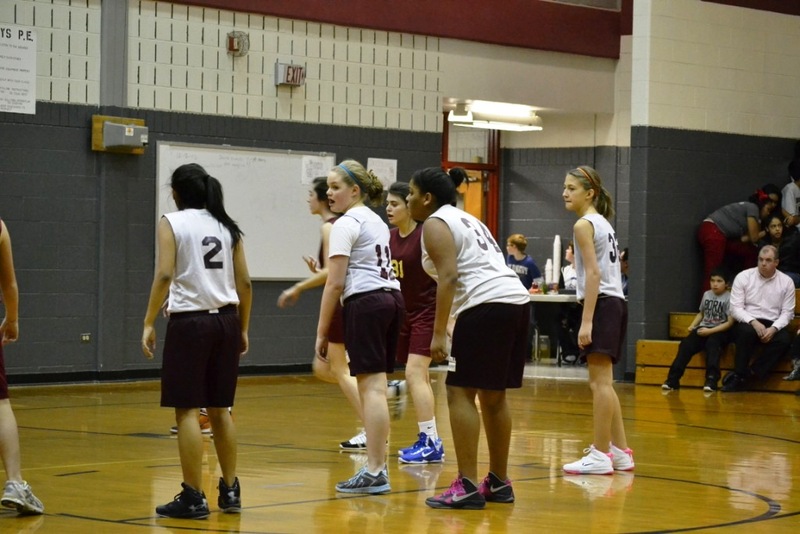 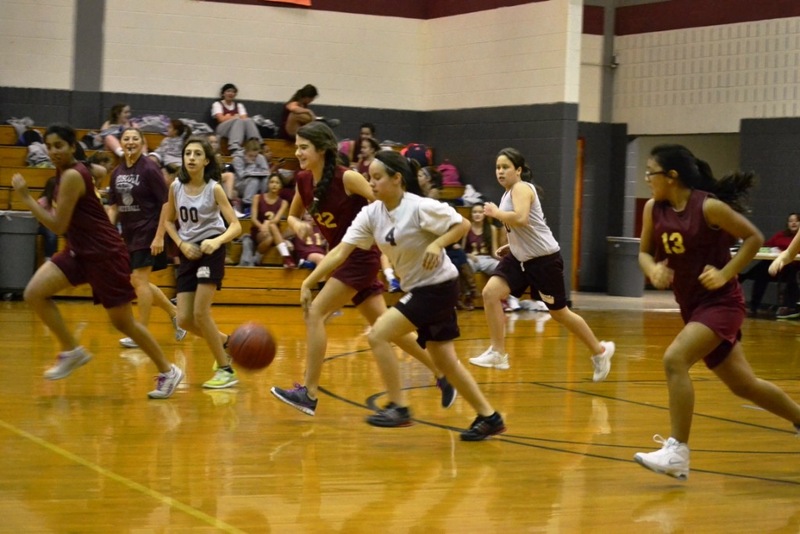 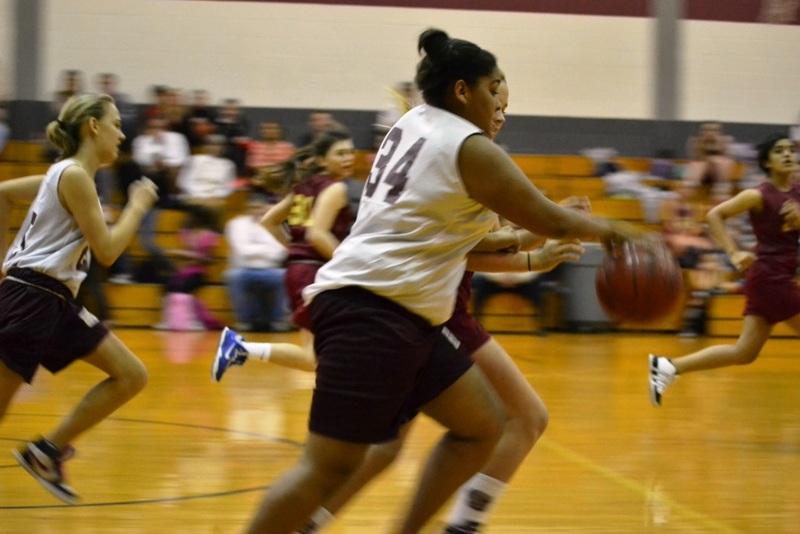 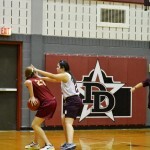 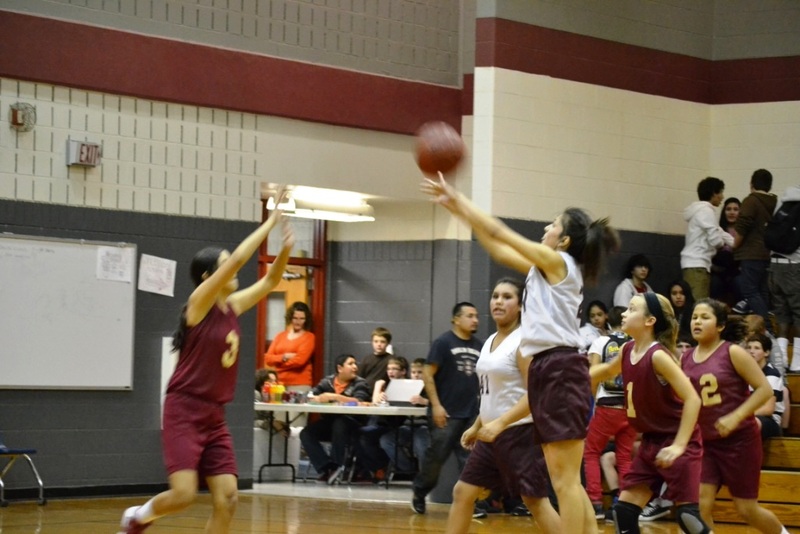 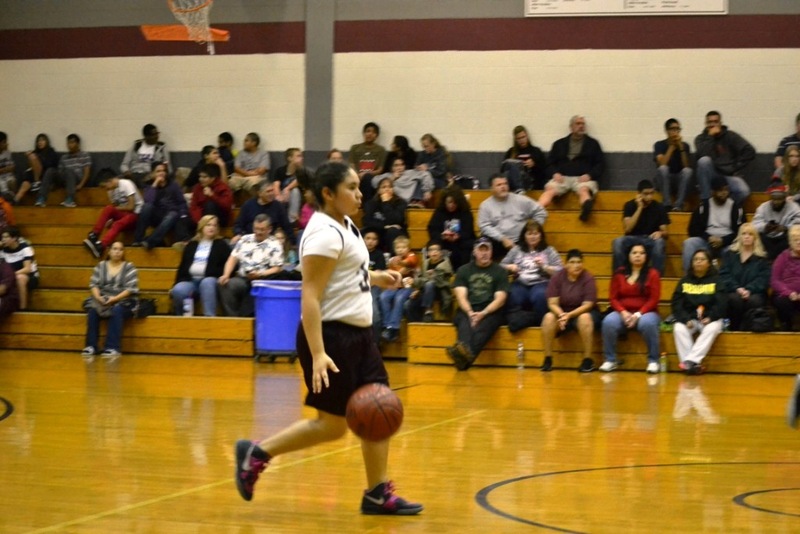 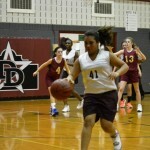 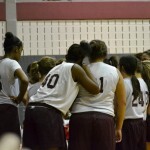 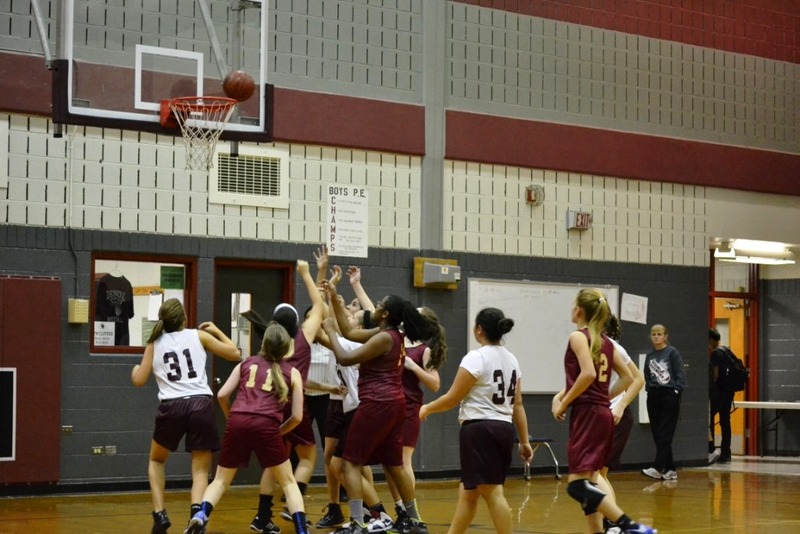 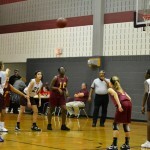 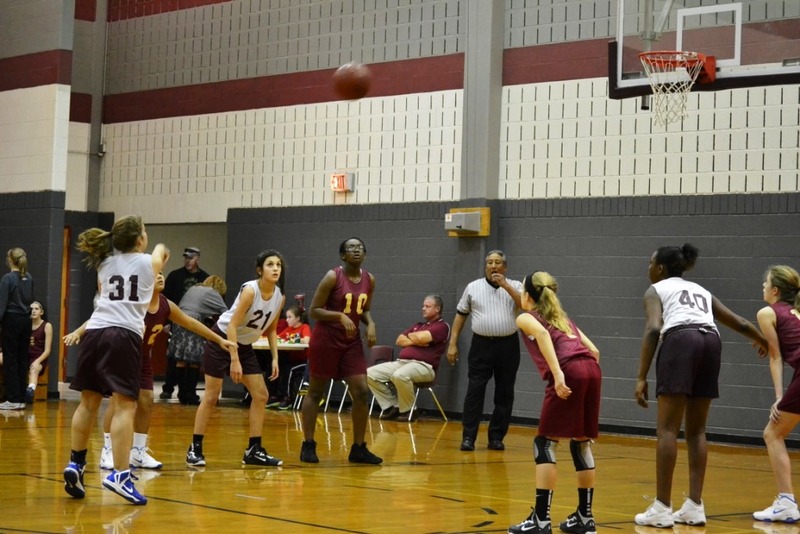 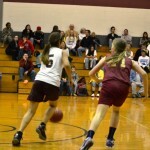 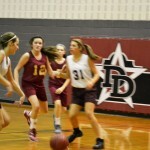 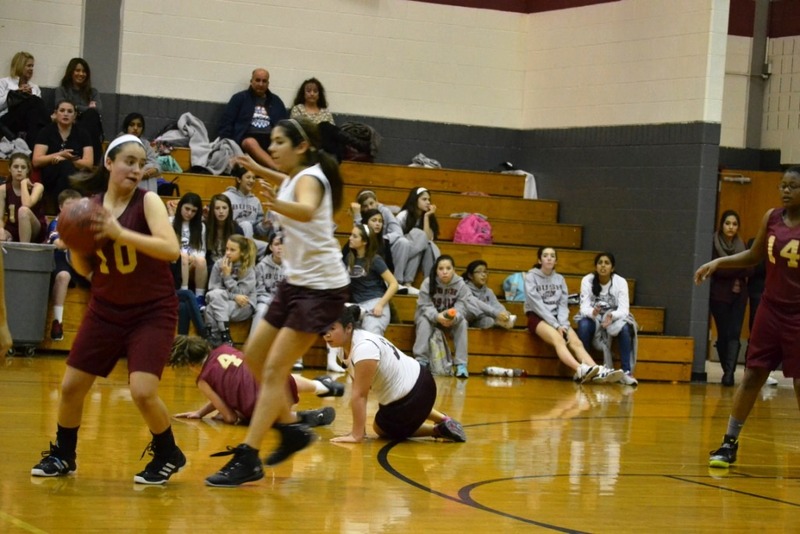 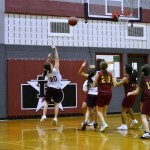 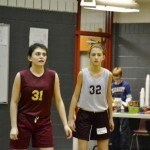 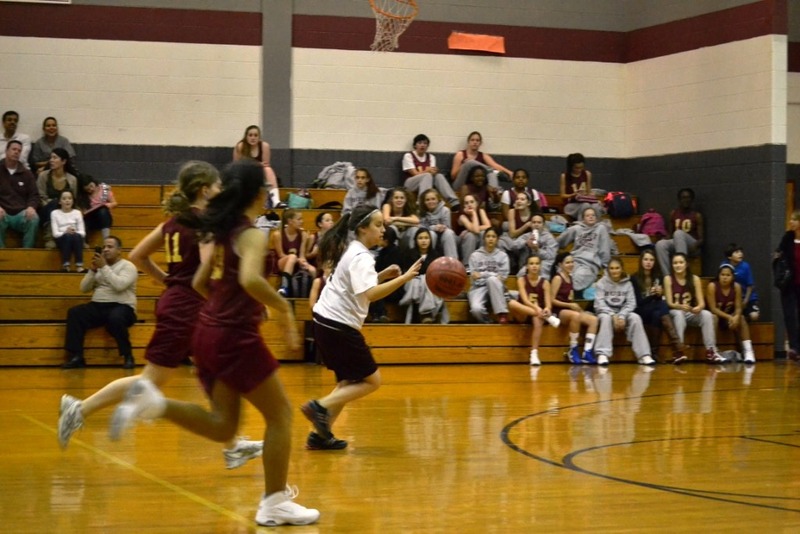 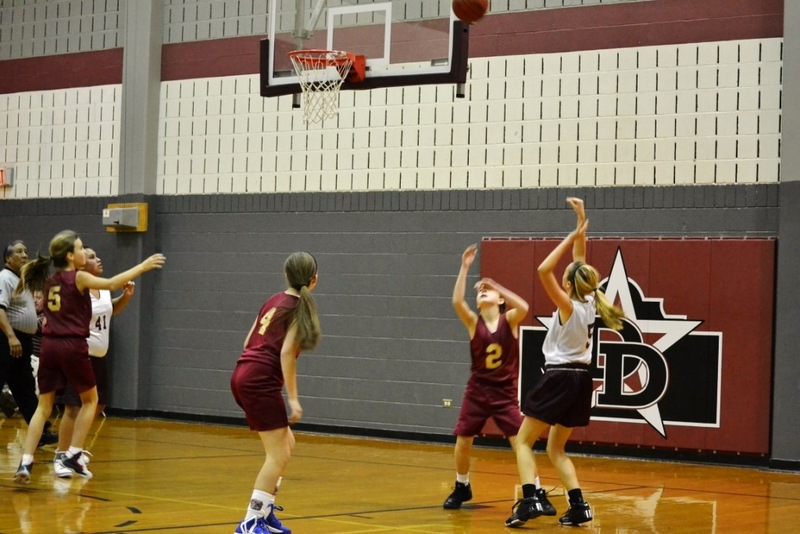 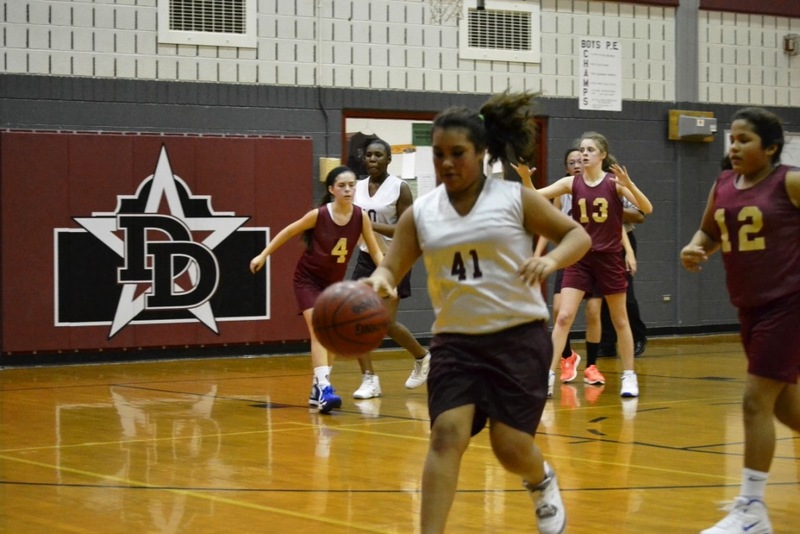 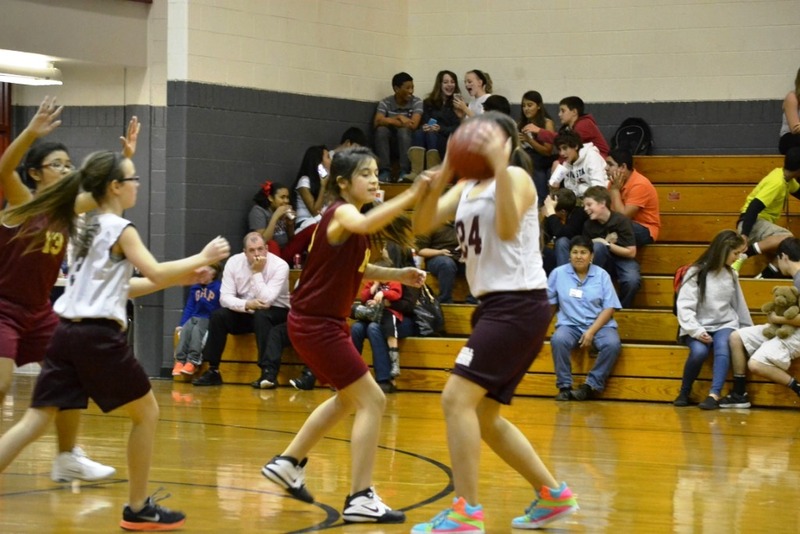 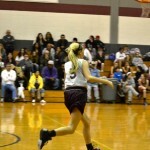 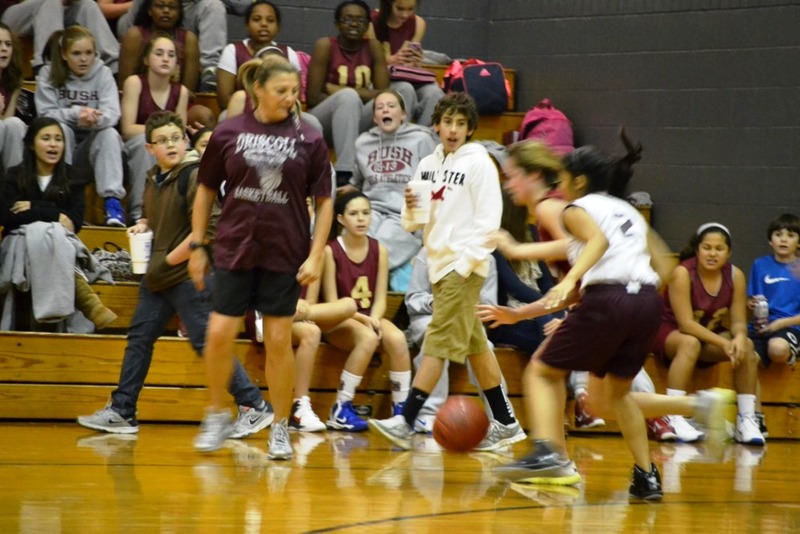 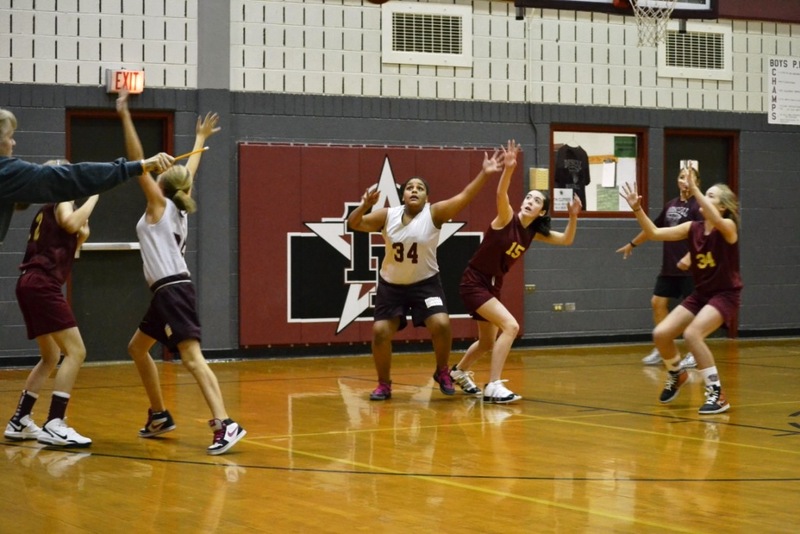 Our Girl’s 7th grade basketball team hosted Bush MS this past Wednesday for 3 basketball games. 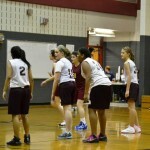 Our Lady Defenders played very good and showed a lot of heart and hard work. 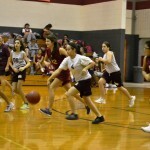 Our girls begin district play next Wednesday against White MS. Come out and support your Lady Defenders!